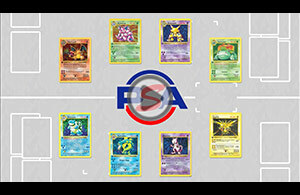 The hobby is booming in Japan and PSA is reaching out to overseas collectors with the opening of a new office in Tokyo. Hobbyists in the Asian market will now be able to submit their cards for grading without the language and time zone issues that hampered them in years past. 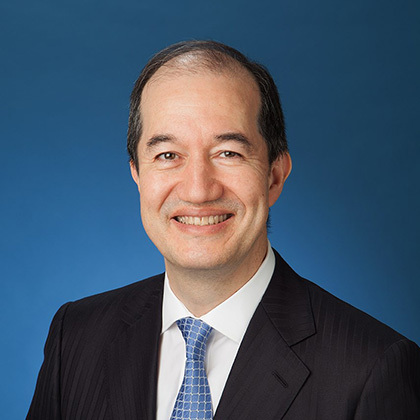 The following news release from PSA outlines the details on this exciting new venture. 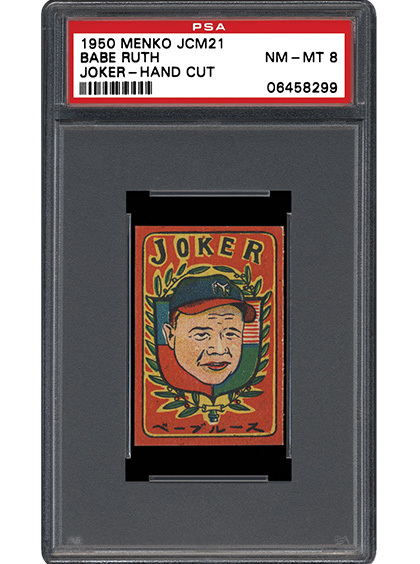 Japanese baseball cards have been in circulation for nearly a century and yet information about the cards is still limited. Additionally, many sets feature designs that are almost more artwork than trading card. 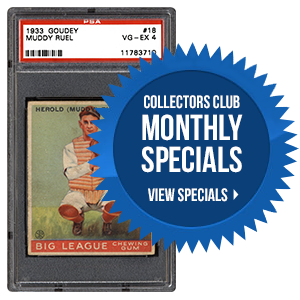 The following SMR piece is an introduction to Japanese baseball cards and their rising popularity with American collectors. 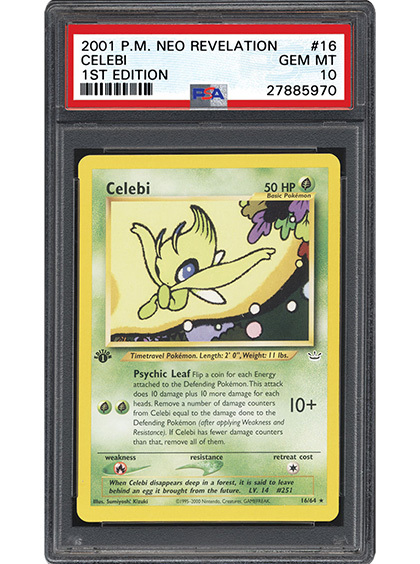 In the world of Pokémon collectors, Neo Revelation is an important issue. The last of the second-generation series introduces shining Pokémon to the game and features a high number of important holographic cards. SMR talks to leading collectors in the hobby to get their input on 2001 Pokémon Neo Revelation and its place in the genre. Which trading card genre do you feel will be most important in Japan over the next decade? Happy Thanksgiving from the Set Registry Staff! It’s hard to believe that another year has almost gone by, and so very quickly. We wanted to take a moment to thank you, our loyal registry members, for your unwavering enthusiasm and constant support of the Set Registry program. Without you all the Set Registry would not be what it is today. We all have much to be thankful for. We wish everyone a very happy (and filling) Thanksgiving full of love and laughter.